Cebu Taxi Driver Caught On Camera While Masturbating! Last August, Sen. Miriam Defensor-Santiago has filed Senate Bill 1206 or commonly known as Taxi Passenger Bill of Rights. What are the contents of this Bill? 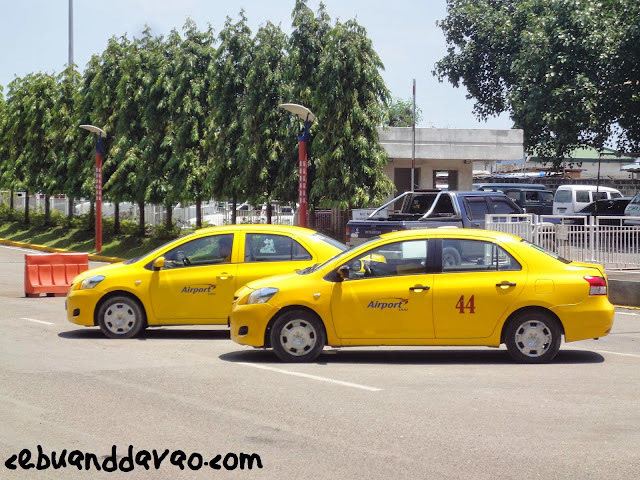 This bill seeks to acknowledge the rights of taxi passengers and penalizes both driver and the operator of the taxi cab who violates these rights, check this LINK for details. “There are too many disturbing reports of taxi drivers and operators who take advantage of their passengers, from mere discomfort or discourtesy to robbery and physical harm. It’s high time this transport sector shapes up,” said Sen. Miriam in Philstar article. This Taxi Passenger Bill of Rights encourages every Taxi Drivers to be courteous and help to their passengers. But what if a taxi driver is caught of masturbating while passengers are in the backseat? Is it considered to be courteous? We believe, this is some kind of a women's harassment, right? This horrific act was experienced by Ms. Jessica Atas yesterday night. Fortunately, she was able to take a video of the said taxi driver who was masturbating - this is a good evidence! Even though, police advised her not to upload the said video, she is afraid that her family or friends might experienced the same. Video Caption, "I WANT HIM BEHIND BARS. The driver was masturbating in front of me. There was an alcohol-like scent inside the cab I felt really dizzy and I was already expecting to pass out anytime soon that's why I immediately jumped out of the cab while it was running. The Chief of police told me not to upload the video until this person gets caught but my conscience can't take it if there's going to be another victim and I didn't do anything to warn as many people as possile. I'm doing this not only for me, but for everyone who is at risk of experiencing what happened to me earlier. THIS IS NOT A JOKE. THIS IS NOT FOR FAME. THIS IS A WARNING TO EVERYONE. God Bless and let us be more cautious and observant! I am the first victim here in Cebu. I hope I will be the last one too." To show sympathy, a Cebu Fashion Blogger, Eden Villarba, shared the said video in her wall with captions, "As someone who has personally experienced various forms of verbal abuse and near-sexual threats from cab drivers (I've always shared my cab-driver-cussing-at-me chronicles here), I find this the most appalling of all. I feel horrible for Ms. Atas and I commend her bravery for being able to take actual video proof. Seriously though-- there should be stricter laws regarding who and what's deemed "fit" to drive taxis and PUVS. Is the government or taxi companies doing anything about this?! Gah this is so distressing"
Now, what would our very own Police and Government do about this? We believe this getting rampant nowadays! What you say?